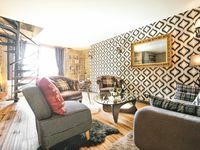 Property 21: Ideal getaway for two, quiet and relaxing charm, wine, perfect welcome. Caractére, comfortable, quiet, in a small village in Burgundy. 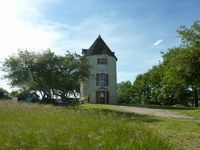 Property 28: Caractére, comfortable, quiet, in a small village in Burgundy. Property 35: very comfortable house in a house, quiet village. Property 37: At the foot of the cliffs and the trails of the Grandes Randonnées (GR).